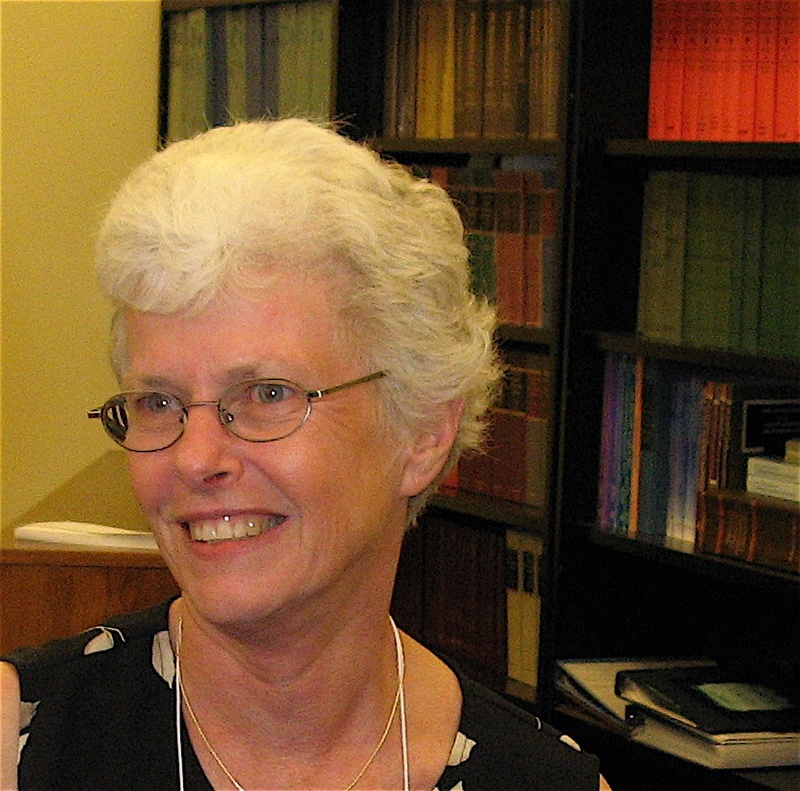 Barbara S. Plake, Ph.D. Plake earned her Ph.D. degree in psychometrics from the University of Iowa in 1976. She was a Distinguished University Professor and Director of the Buros Center for Testing at the University of Nebraska-Lincoln. She has published over 100 research articles . She received the Association of Test Publisher’s Career Achievement Award in 2005 and the 2006 Career Award from the National Council on Measurement in Education. She is a past president of the National Council on Measurement in Education. She is a consultant with the American Institute of Certified Public Accountants, The College Board, and many states for their assessment programs. Her interests include computerized testing, standard setting, equating methods, and test validation strategies.